It’s been quite the year for all of us and I think we’ve all been working hard to keep up! It’s not been any different in the Social Media stratosphere. We’ve seen channels beefing up to compete with their rivals, a few working hard to demystify their operations and plenty trying to be as honest as possible. 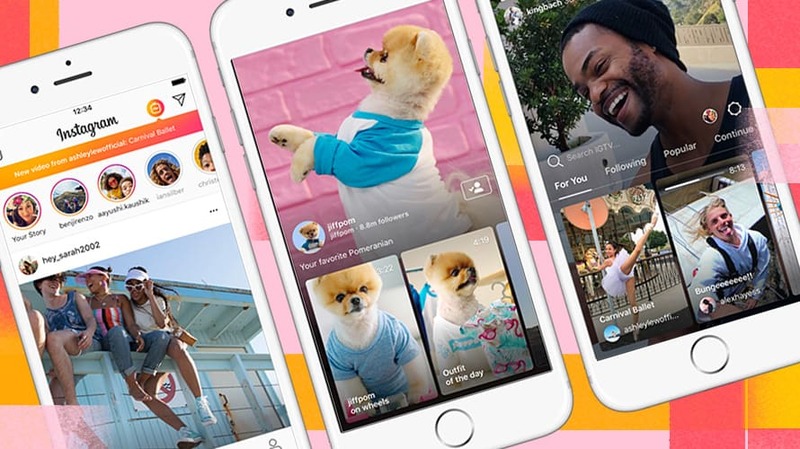 One of the biggest pieces of news is the launch of IGTV, which stands for Instagram TV, if you hadn’t already heard. The new video app will be trying to rival the likes of YouTube in our current new wave of video consumption. The channel focuses on vertical videos, similar to its Stories function, which can be up to an hour long. IGTV was launched in June 2018 and we quickly saw creators taking up space on the channel to showcase content. These kinds of developments in the industry propel us further into the vertical video landscape. Since launching Instagram Stories in 2012 we have seen it go from strength to strength. Originally launched to rival the likes of Snapchat, Stories has quickly become its own stand-alone champion. With new features being added throughout the year. Music Stickers – Instagram has partnered up with Spotify to let users add music to their stories, no more awkward silences! Facebook continues to work hard to improve its reputation of transparency by breaking down the Instagram algorithm. Instagram has outlined that there are three factors that determine what you’ll see in your feed: Interest, Timelessness, and Relationship. Interest – Instagram uses image recognition to identify what content contains and whether you’re likely to be interested. Like a lot of dog pictures, Instagram is going to try and deliver more dogs to you. Timeliness – if you’re a regular user, then it’s unlikely you’ll be shown an image from several days ago. Instagram will work hard to make sure to keep your feed fresh & up to date. Relationships – Instagram wants you to see posts from the people you like the most. If you’re interacting with the same people time and time again – through likes, tags and sliding into their DM’s – then you’re going to be seeing more of them. 2018 bought us a new way to interact with hashtags. Previously you could search for a specific hashtag or click through from a post and explore related content. Well, now you can follow a hashtag and bring that related content right into your feed with no extra taps. Why? To keep you scrolling for longer. More content on your feed, the more you’ll scroll, the more content you’ll tap and the more ads you’ll see. Facebook took their transparency to a new level in the hopes of repairing their reputation. 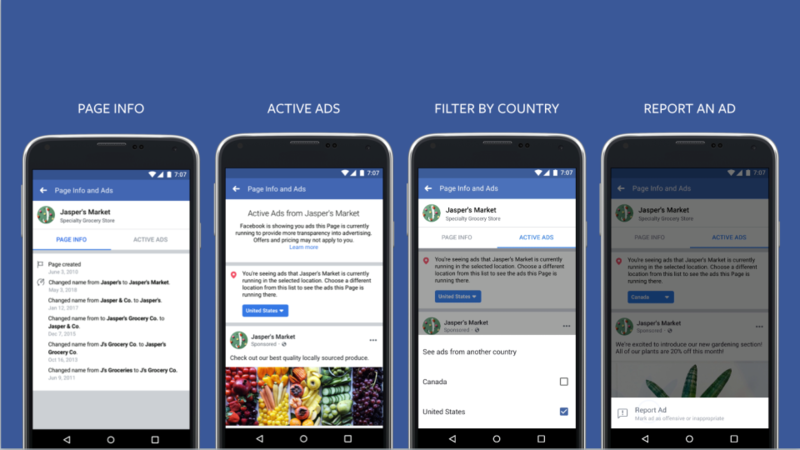 You can now go to a Page on Facebook and view the adverts they’re currently running. You won’t be able to determine the performance of the ads but you’ll be able to see what brands are saying and doing. Further to this, you can now view more Page information even if they don’t advertise. For example, see any recent Page name changes and when the page was created. Facebook is still looking to expand this further to provide users with as much information as possible. Twitter acted this year to crack down on the number of fake Twitter accounts that are floating around. Lady Gaga supposedly lost around 2.5 million followers when Twitter removed the “locked” accounts from the platform. Action to remove these accounts was sparked by Twitters ongoing efforts to build trust with users. The accounts that were removed from the platform had been locked due to unusual activity. By unusual activity, the mean spamming the channel or being blocked by a high volume of other users. Twitter did contact these accounts in an attempt to verify their identity but after no responding they were classed as ‘locked’. These locked accounts were then excluded from Twitters follower counts, which meant the average follower only saw a loss of approx. 4 followers. LinkedIn has been stepped up its advertising game by bringing my features to its self-serve advertising platform. 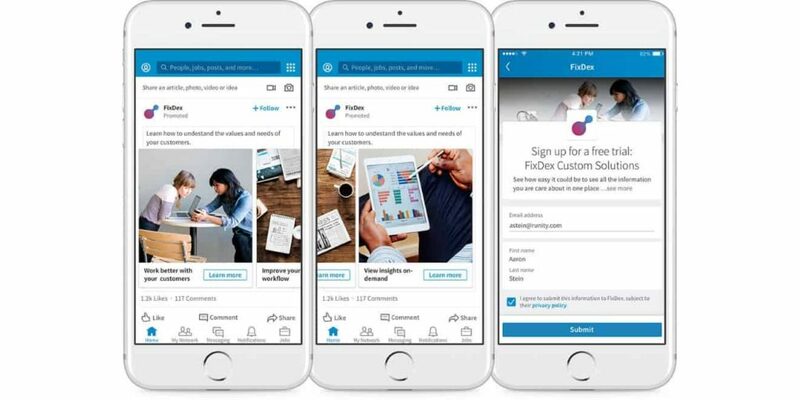 These new developments mirror a lot of the advertising features that have been available in other social channels for a long time. Vero was launched back in 2015 but seemed to hit it big in 2018 by reaching number one in the app charts. 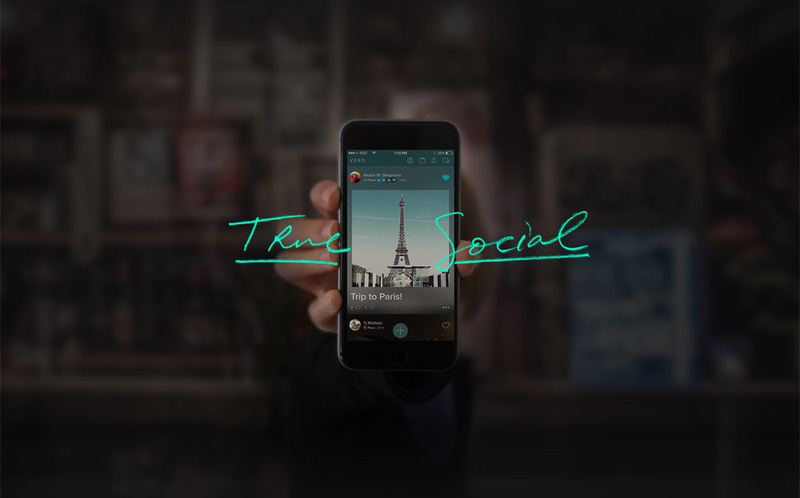 Vero boasts of no adverts, enhanced privacy and algorithm free timelines. Amongst the chaos and scrutiny of Facebook, it looked liked like a haven for users who flocked to the platform. However, once users had signed up they realised that things weren’t quite what they seemed. Between sparse newsfeed and difficulties to sign up, with the surge of uses causing issues for the platform, users were quick to start picking faults with the platform, like spotting that the small print did advise that companies would be able to buy advertisement space after all. It was also clear that Vero was collecting data from their users which made users unhappy, their annoyance grew when they realised that deleting their account wasn’t so easy either. It’s been quite a year for Social Media and we have no doubt that 2019 will be even bigger. The Social team here at Anicca are constantly looking for the next big feature of success. Do you have a favourite updated from 2018? Make sure to tell us about it by tweeting @AniccaDigital.